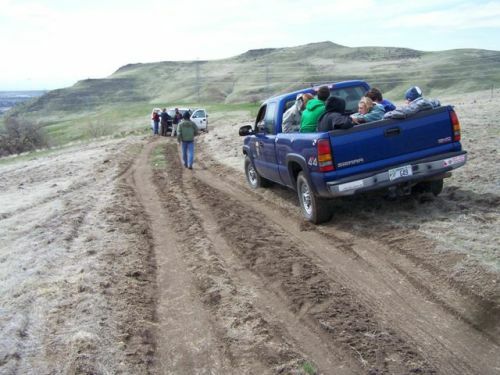 The Boise Front Warm Springs Basin Study Area was visited by the Borah High School AP Environmental Science Class on April 16th, 2009. 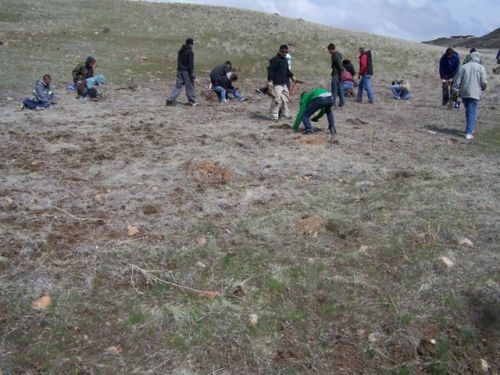 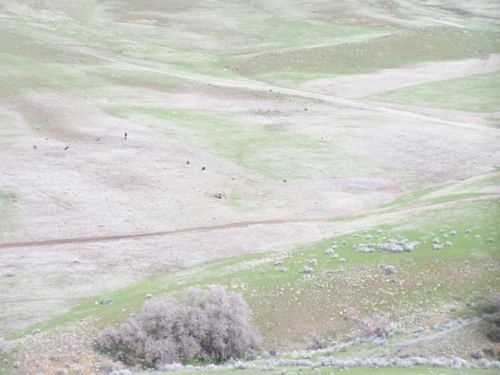 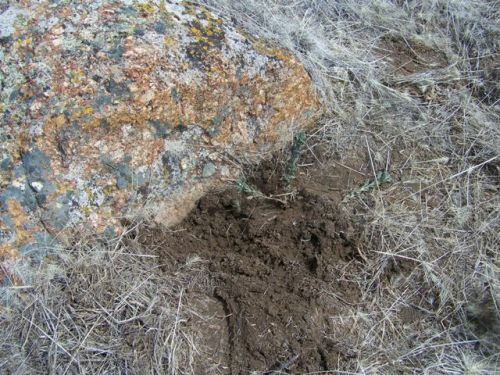 The class aided the study by planting around 2000 Bitter Brush and Mountain Big Sage seedlings which with good moisture and reduced competition from annual weeds will begin to establish a health habitat for wildlife. 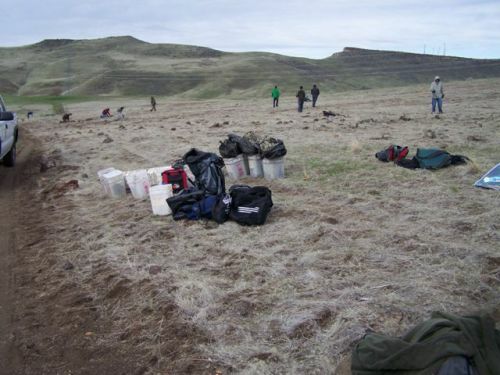 We would like to thank Mary Dudley and her gang of volunteers with the Idaho Fish and Game for collaborating with the ARS.